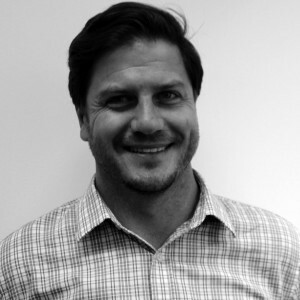 Ryan Dunn has collaborated with and advised schools and districts in the U.S and Australia. He has worked extensively in the United States, where he led large-scale research and professional learning initiatives in New York City and California. In Australia, Ryan is a lead consultant within the Curiosity and Powerful Learning initiative that works with over 100 primary and secondary schools in Victoria and Queensland. As a lecturer at the University of Melbourne his work focuses on teacher professional learning, educational leadership, practitioner research and design thinking. Ryan is also a critical friend and keynote presenter for the University of Melbourne Network of Schools where he has delivered keynotes on Leading Change, Professional Learning Teams and Mathematical Reasoning. Ryan has recently submitted his PhD thesis completed under the supervision of John Hattie, focused on the effectiveness of educational design research as a form of teacher professional learning.